The EnerGreens™ Daily Essentials Pack™ are two products to better your body and being. The pack is comprised of the EnerGreens™ Powder and EnerGFXO2. 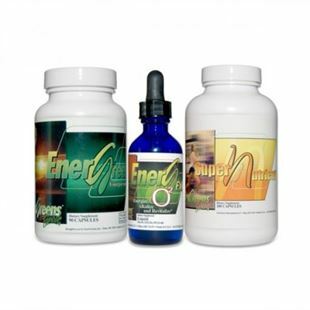 The EnerGreens™ Daily Essentials Pack™ are three products to better your body and being. 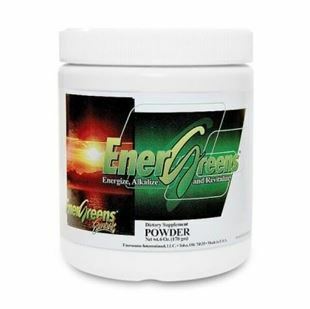 The pack is comprised of the Super Nutrient, Energreens Essentials and EnerGfx O2. 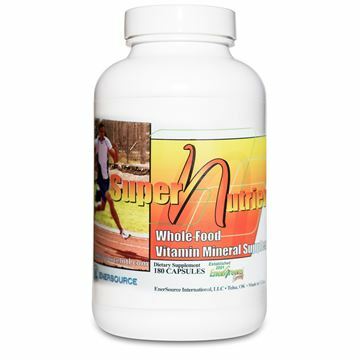 EnerGreens™ Supernutrient Vitamin & Mineral is a unique formula that provides you with the support you need every day to ensure maximum absorption of these nutrients in your body. This unique combination of vitamins and minerals was specifically formulated to interact synergistically with EnerGreens™ and EnerG FX O2™ to enhance and complement the Daily Essentials Pack. Protein is one of the body’s main building blocks for muscle, bone, skin, and other tissues. Used often by athletes, protein shakes come in many combinations of protein, carbohydrates, and fats. 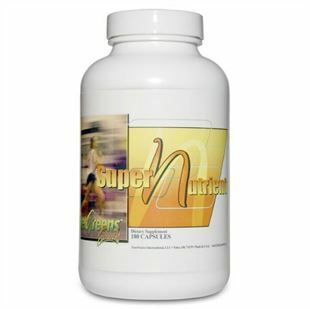 EnerSource Weight Loss Shake has been proven to replace meals as well as add the edge to building muscle. It’s unique mixture of 50(carbohydrates) – 25(protein) – 25(fat). EnerSource’s weight loss shake is a hunger control weight loss protein shake designed to help reduce appetite and promote calorie control.